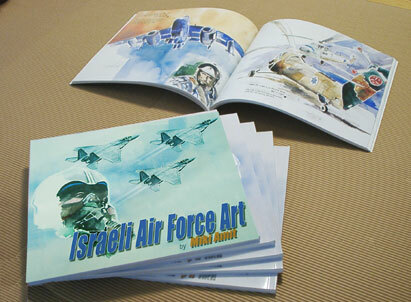 This publication is intended to bring to all modelers as well as to all Israeli Air-Force enthusiasts, the story of the legendary arm of the IDF. 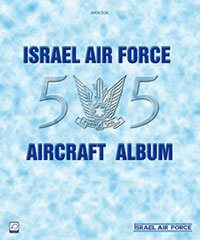 It is based on the different types of aircraft, on the highest possible professional level, both of the epic as well as of the technical data concerning the aircraft, the squadrons' insignia and specific duty of the aircraft in each squadron. All the details were gathered by the author during years of dedicated work on the subject; some of this material has been published in the past, but never in such a comprehensive way. The profiles of the aircraft have been designed and accurately reworked by computer as well as the squadrons' insignia, marks and signs. All the photographs are from the private collection of the author and from friendly contributors. There are still many classified details like the squadrons' numbers etc . . . Therefore these are not mentioned together with their signs and names. I hope this publication will be of interest and help to all it's readers.